1. 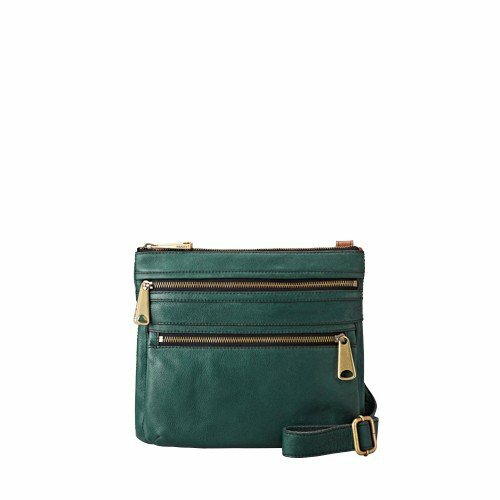 Because kelly green is a preppy color, there’s always lots to find at J. Crew. I just saw a fabulous two toned shirt: pin stripe on the top and kelly green at the bottom. Sorry, but it’s not online. This shirt is there, though. Protip for J. Crew shopping. Go on Dec. 26th at 9am. Everything is practically free. 2. 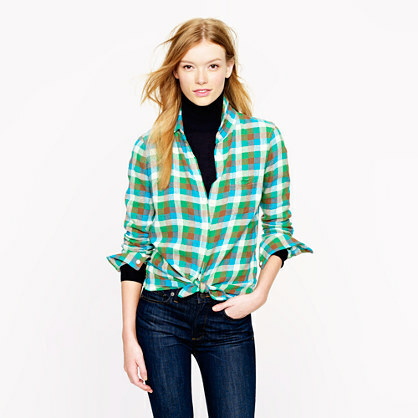 This GAP sweater has a a cool green edge. 3. Everybody needs a A Green Fossil purse . 4. 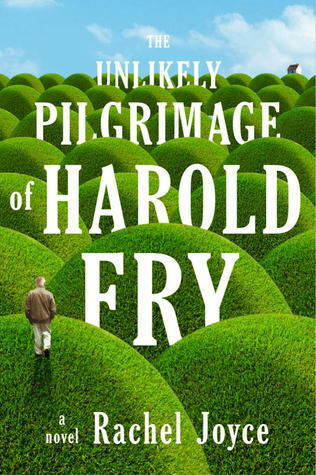 The Unlikely Pilgrimage of Harold Fry: A Novel . It not only has a green cover, but it is on Amazon’s most recommended list. 5. 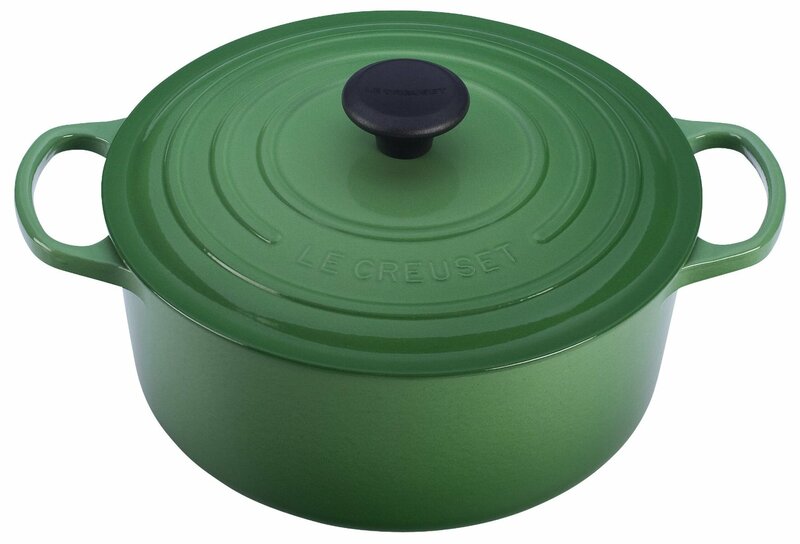 Le Creuset Signature Enameled Cast-Iron 2-Quart Round French Oven, Fennel I really do need to invest in a Le Creuset. Right now, I just add layers of tin foil over a roaster pan. On the enameled cast iron cookery front, you can get similar for cheaper. Thought those are apparently made in China. I thought the older Lodge stuff was all made in the USA. Check out section D of today’s Wall Street Journal, if green is your thing. Get the Le Creuset without delay – except I recommend one a bit bigger. The 4 1/2 quart is a good size. I absolutely love mine. You’re cooking a lot and an excellent French oven makes a big difference. I even get to claim that they are locally made, since I currently live next door to France.